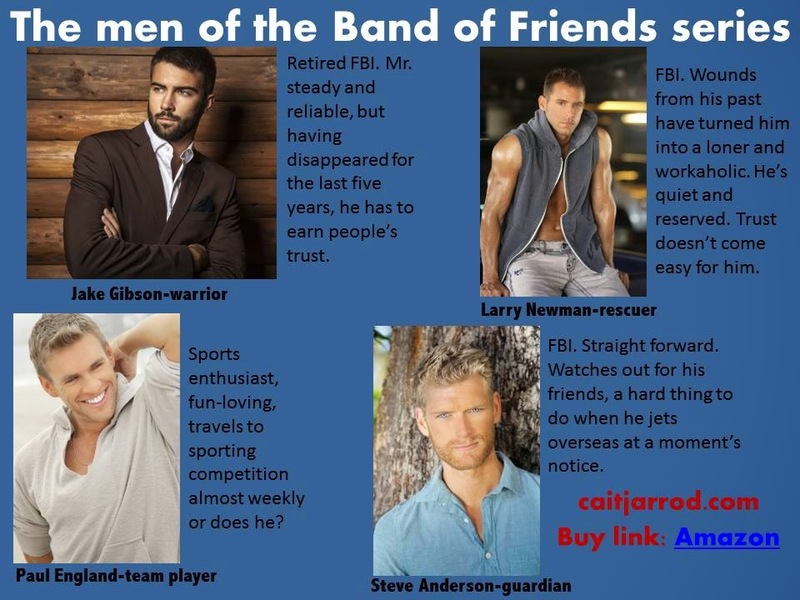 Just Romantic Suspense: Come meet the guys of the Band of Friends series! Come meet the guys of the Band of Friends series! Congratulations to "Jonetta A." the winner in Cait's giveaway. Thank you to all who participated! Hi Everyone! Come meet the guys of the Band of Friends series! I hope you’re warm and not buried under the white stuff. 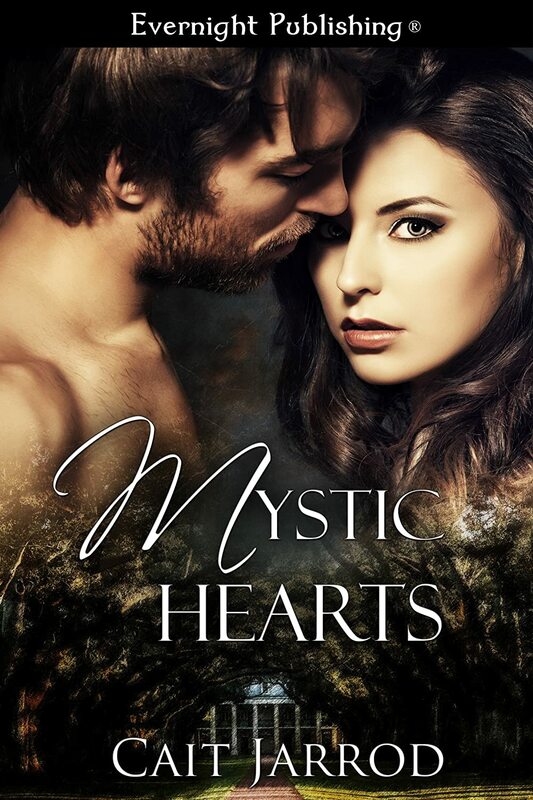 I’ll be giving one random commentor an ebook copy of Mystic Hearts, Book 2 of The Band of Friends series. ~Sign up for her quarterly newsletters or when a new release comes out here. Sound really good. Your work is new to me. I will definitely be checking it out. Wow! Why haven't I heard of this series before? Count me in. Thanks for this post. This book sounds good... thanks for sharing a piece of it with us! Thanks for stopping by Colleen! Love the sound of this series & the men I must say. Just Romantic Suspense is a great site! Love them! congrats to Cait on the new release! sounds intriguing! From your excerpt, it sounds like you had a lot of fun writing it. And, congratulations on another book in your series. You're so right! I love writing the story. Thank you. Love the excerpt! Looking forward to reading this series.